MANILA, Philippines - (UPDATED) Malacanang Palace announced the suspension of classes in public schools and work in government offices on Thursday, September 21, 2017. UPDATE: Palace issued Memorandum Circular (MC) No. 26 to suspend work in government offices and classes in public schools on Thursday in view of the observance of the National Day of Protest, based on Proclamation No. 319. However, government agencies whose functions involve the delivery of basic and health services, preparedness and response to disasters and calamities, or performance of other vital services (e.g., the Department of Health, Department of Social Welfare and Development, Bureau of Fire Protection, National Disaster Risk Reduction and Management Council, etc.) were ordered to provide stand-by emergency assistance near protest sites. The Proclamation, signed by President Rodrigo Duterte on September 19, 2017, was made "in solidarity with the people's call against all excesses and shortcomings of the government, and with the people's desire to uphold the highest standards of integrity, efficiency, and accountability in government." It was corollary to Executive Order No. 292 (s. 1987) which stated that the President may declare a status or condition of public moment or interest by way of proclamation. Further, the Proclamation acknowledged the people's freedom of speech and right to peacefully assemble. Hence, it urged local government units (LGUs) to forgo rally permits during the National Day of Protest. September 21 marks the 45th anniversary of the declaration of martial law by the late President Marcos. 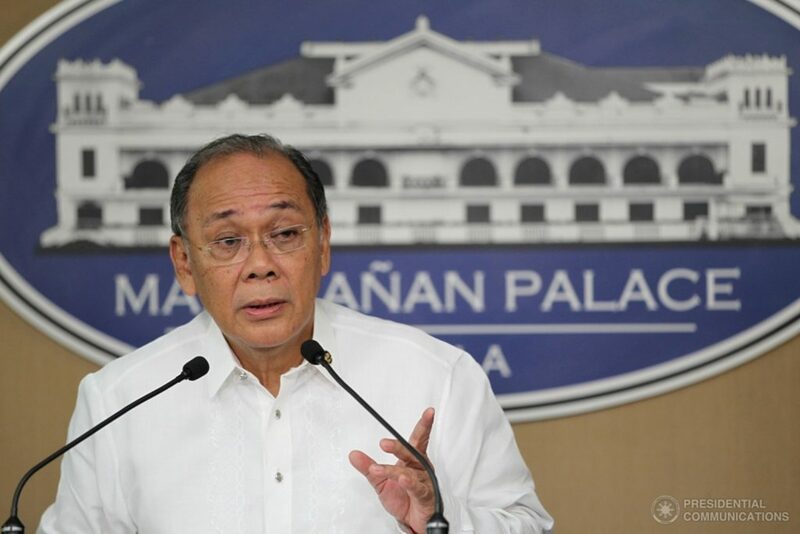 Various reports said that militants are set to schedule demonstrations on Thursday to protest the government’s war on drugs and deaths being linked to it as well as other issues on Duterte administration.